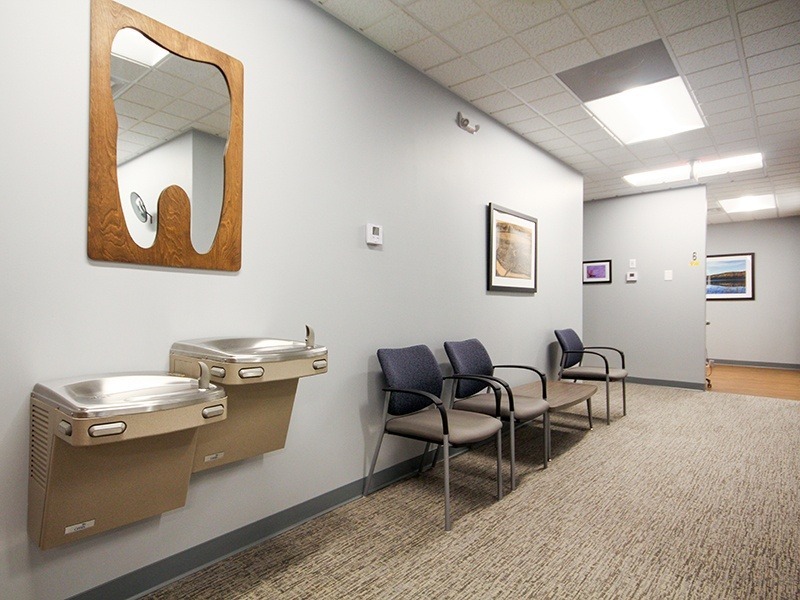 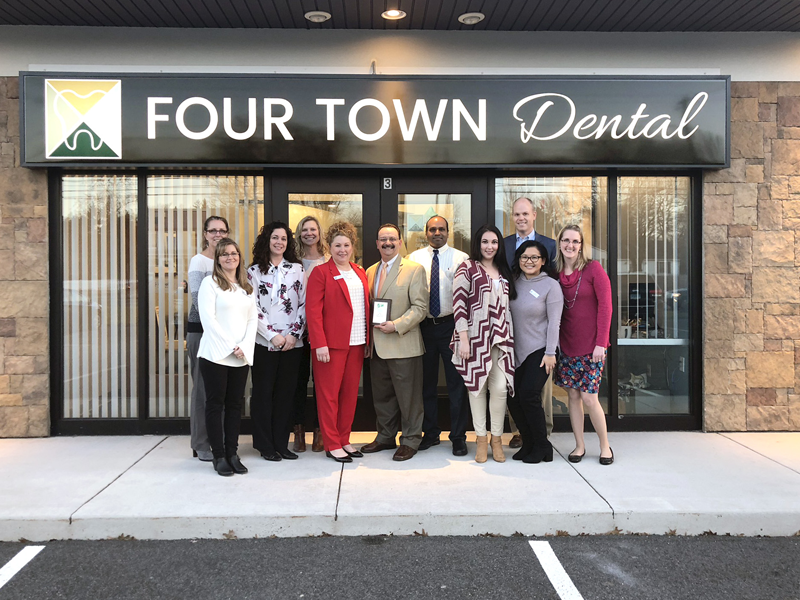 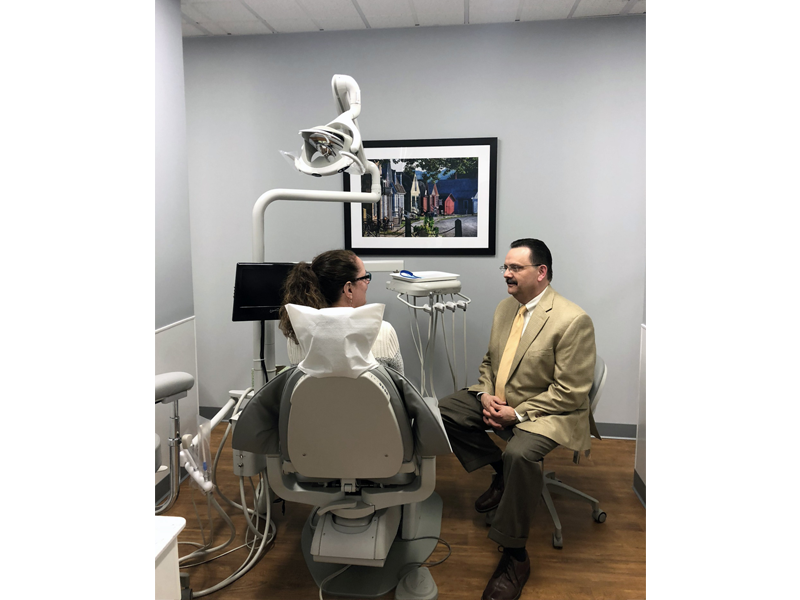 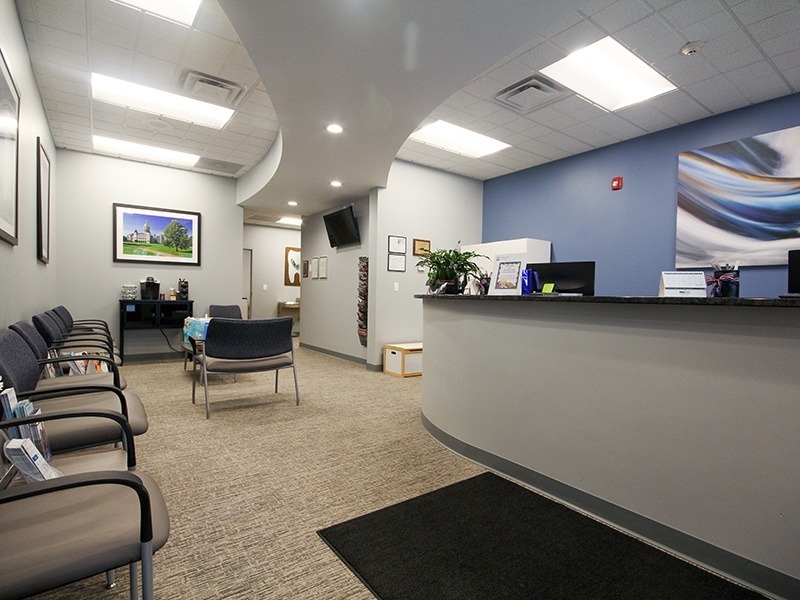 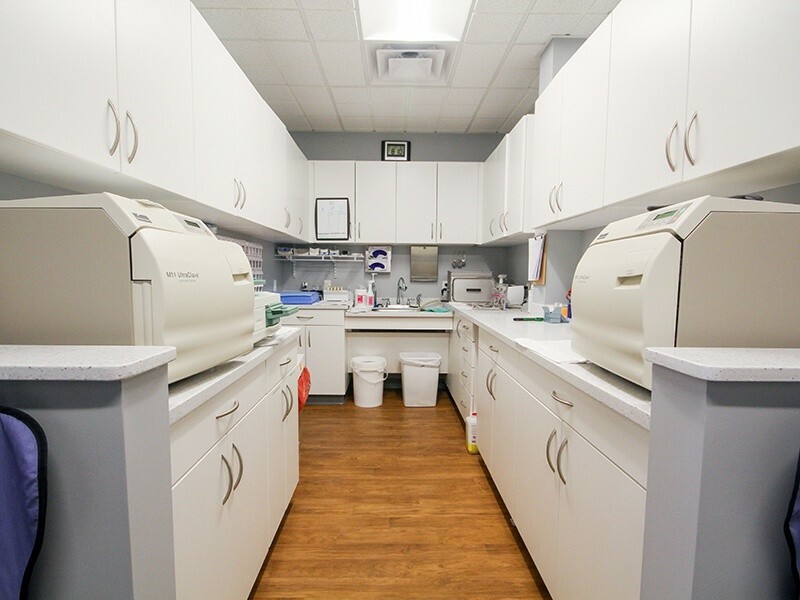 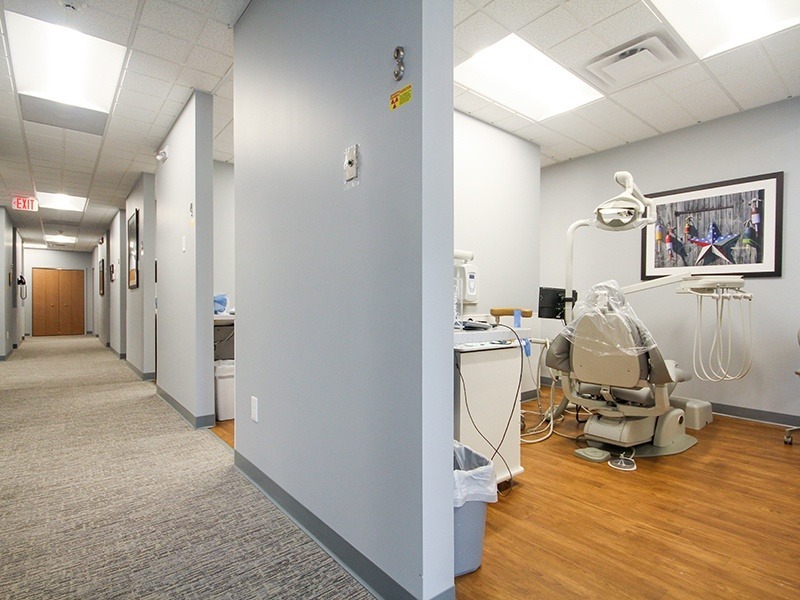 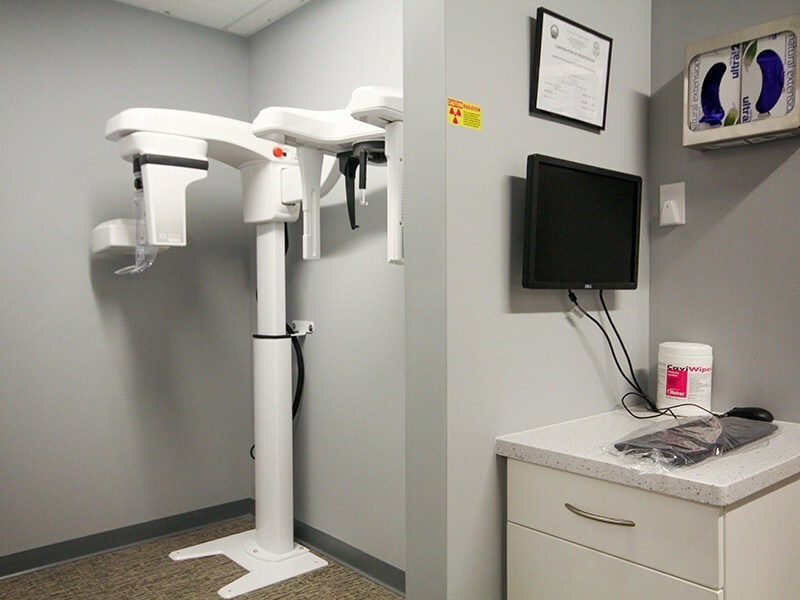 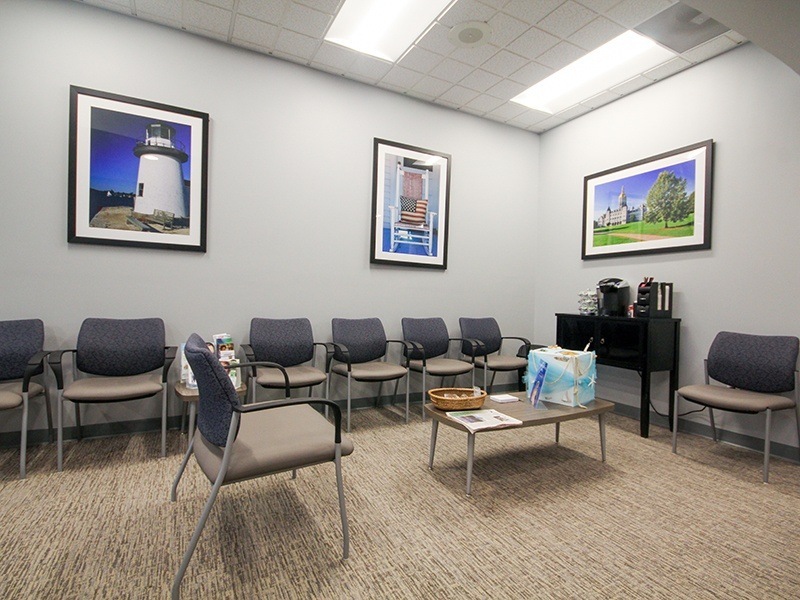 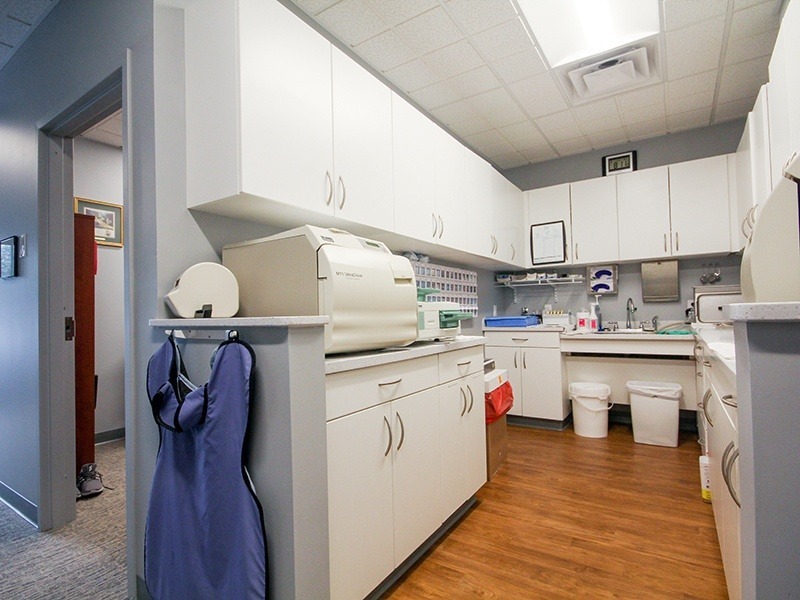 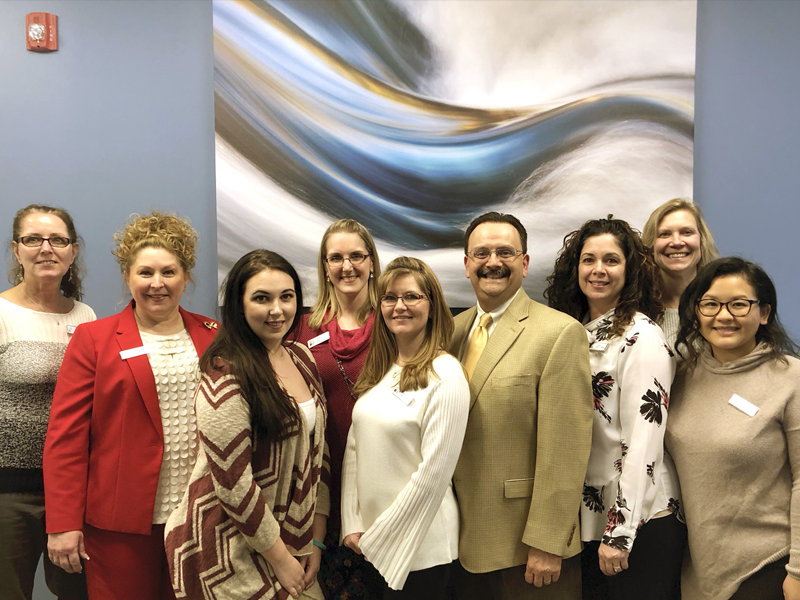 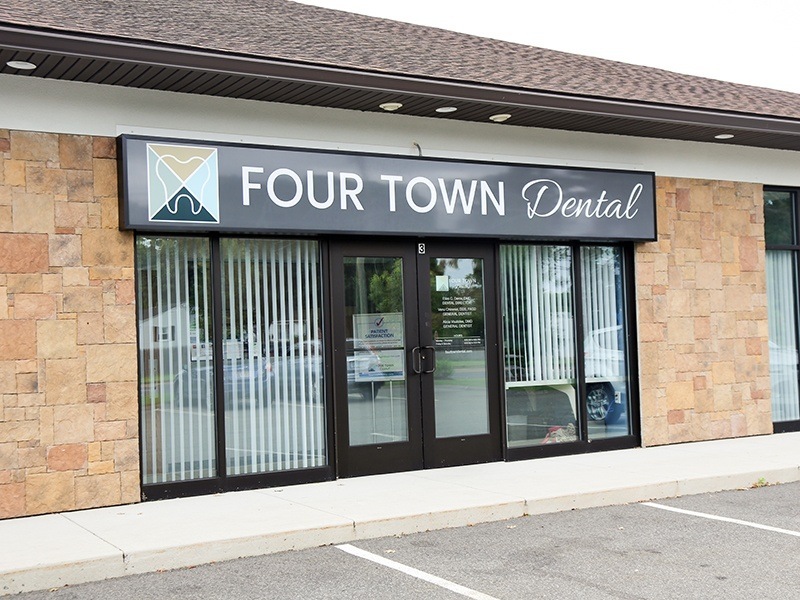 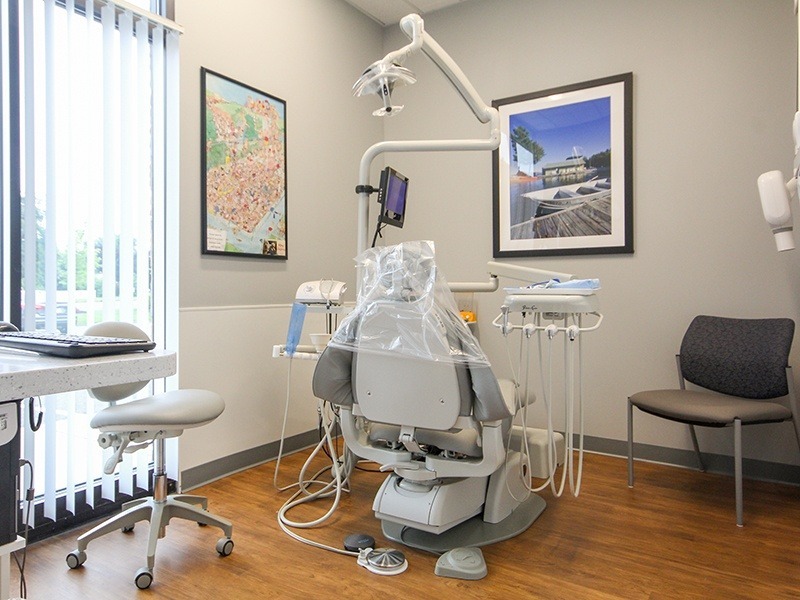 Located on Elm Street (Route 220) our practice combines the charm of a hometown dental practice with the latest cutting-edge dental technology. 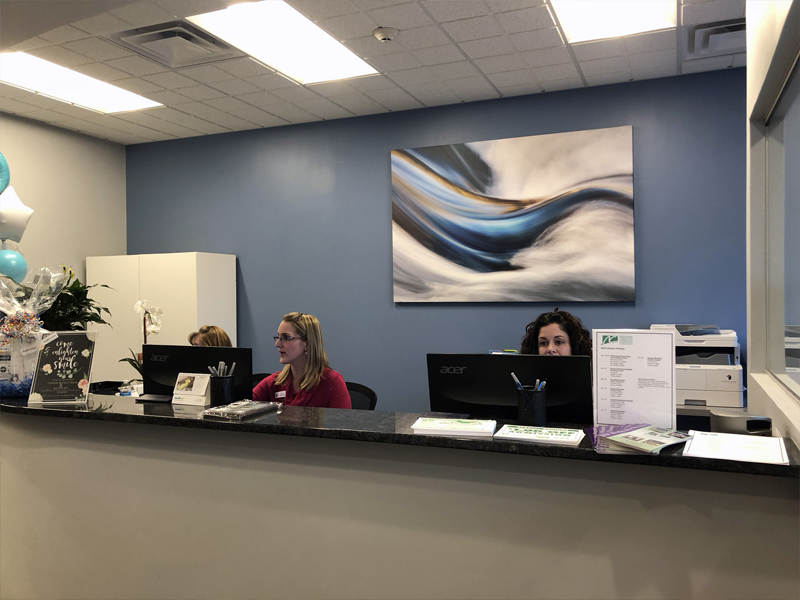 We’re certain you’ll love our warm and relaxing atmosphere, and you’ll love the results we deliver even more. 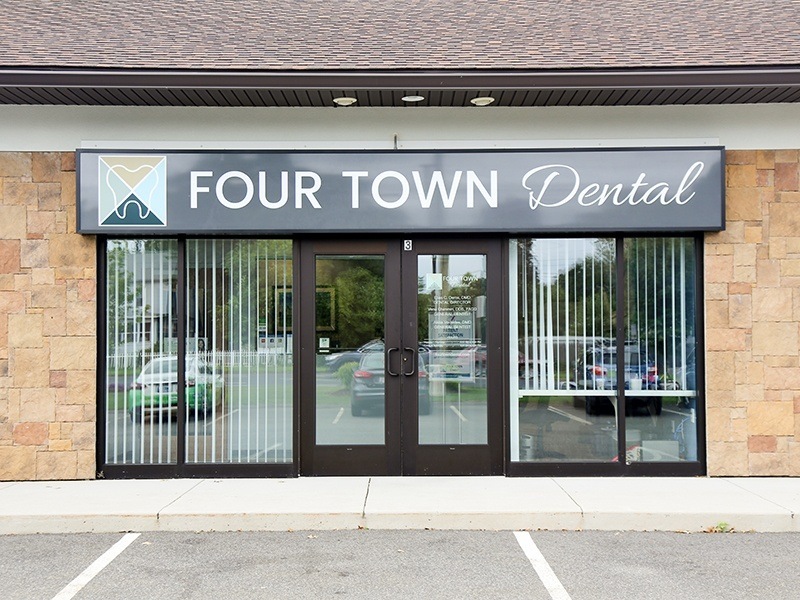 You’ll know we’re the perfect place for you and your family’s smiles as soon as you walk in the door. 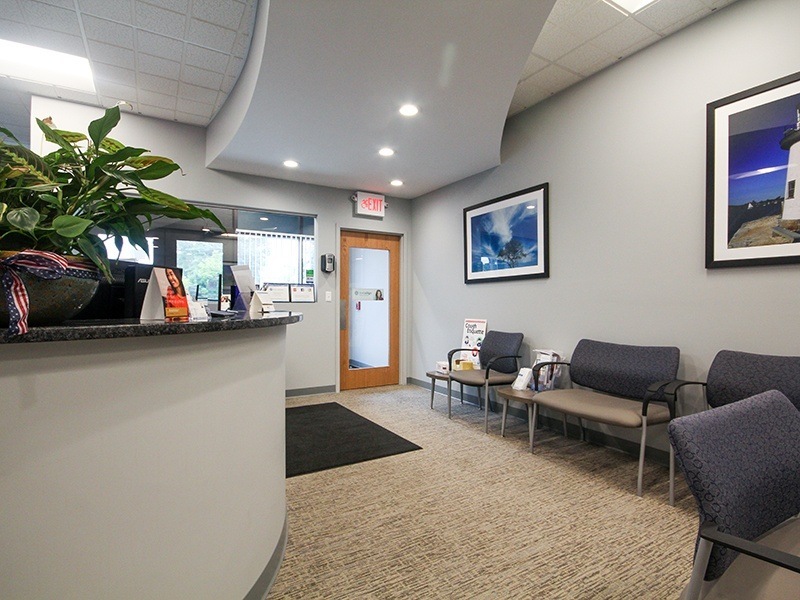 Before your visit, we invite you to take a look around our office and meet our staff with our short virtual tour.